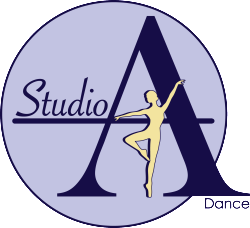 Comprehensive training is provided to registered members to maintain and improve teaching standards with specifically developed syllabi with which to train dancers. The Royal Academy of Dance was founded in 1920, to set the standards for dance teaching in the UK. Today the RAD is actively present in over 79 countries, and has approximately 14,000 members worldwide. Membership is supported by making workshops, courses and summer schools available to teachers and students, taught with the expertise of highly qualified staff.